CARFAX 1-Owner, Excellent Condition, ONLY 65,464 Miles! PRICE DROP FROM $28,999. 17" X 7.5" STEEL STYLED WHEELS, TRAILER BRAKE CONTROL, BLACK/DIESEL GRAY, HD VINYL 40/20/40.. SINGLE DISC REMOTE CD PLAYER, 4WD, iPod/MP3 Input AND MORE! iPod/MP3 Input, Trailer Hitch Ram Tradesman with Bright White exterior and Black/Diesel Gray interior features a 8 Cylinder Engine with 383 HP at 5600 RPM*. cloth 40/20/40 bench seat, carpeted floor covering, front & rear floor mats, remote keyless entry, SiriusXM satellite radio, integrated turn signals, courtesy lamps, heating element, tow hooks, transfer case skid plate shield, (STD), 5.7L V8 CNG engine, 6-speed auto trans, (STD), (STD). MP3 Player, Child Safety Locks, Electronic Stability Control, 4-Wheel ABS, 4-Wheel Disc Brakes, Vehicle Anti-Theft System. Serviced here, Non-Smoker vehicle. Pricing analysis performed on 10/29/2018. Horsepower calculations based on trim engine configuration. Please confirm the accuracy of the included equipment by calling us prior to purchase. 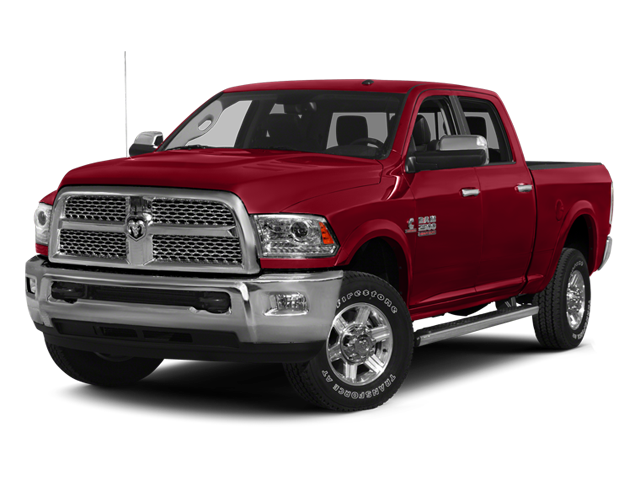 Hello, I would like more information about the 2013 Ram 2500, stock# T16340. Hello, I would like to see more pictures of the 2013 Ram 2500, stock# T16340.